About a week ago, the world was shocked by the news of the New Zealand mosque massacre. The tragic incident took the lives of 50 people while many others, including Malaysians, were found severely injured after the attack. 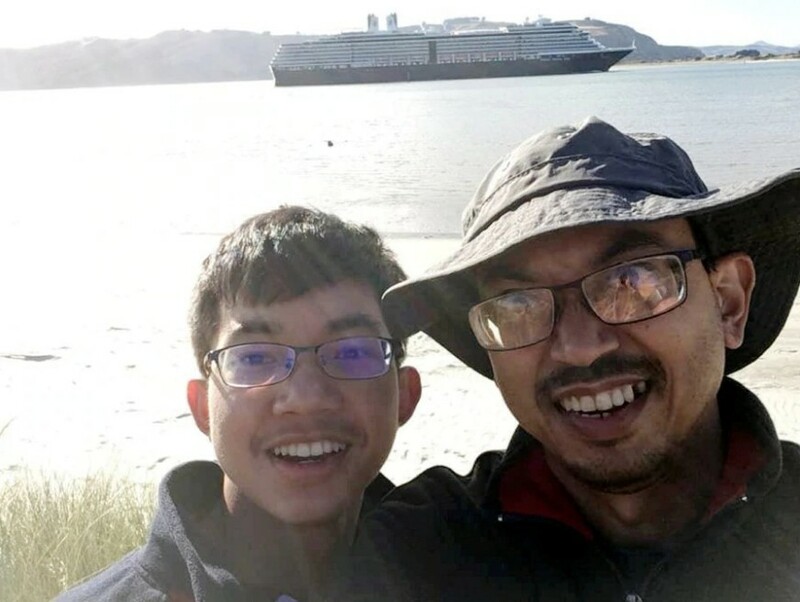 While the entire world is still recovering from the terrorist attack, another devastating update about the incident revealed that a 17-year-old Malaysian teenager has been confirmed dead. 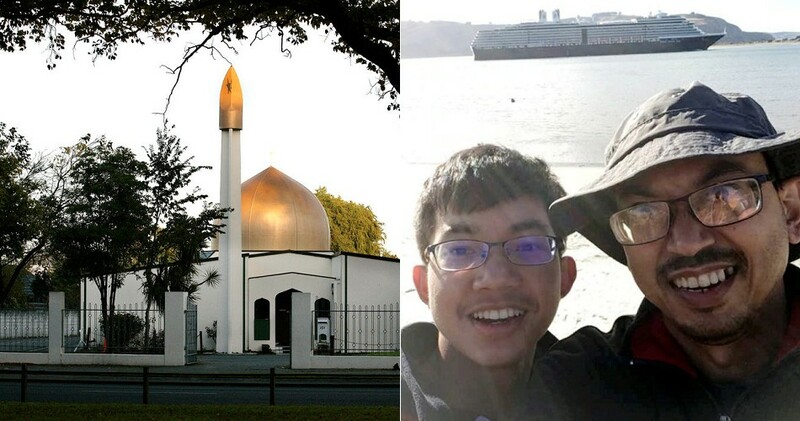 Prior to this, Mohd Haziq Mohd Tarmizi was listed as missing after the terrorist attack at the Al Noor mosque in New Zealand. Prior to this, Bayan Lepas assemblyman Azrul Mahathir Aziz shared that Haziq’s mother was asked by NZ police to give details about the teenager, which includes any identifying marks on his body. 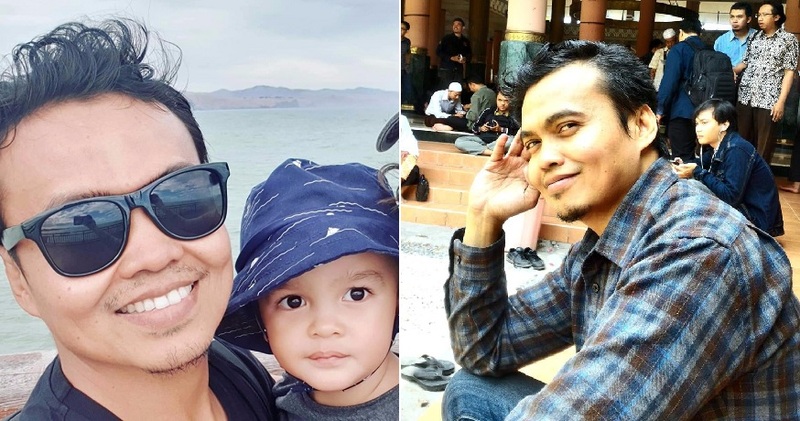 On the other hand, 42-year-old Mohd Tarmizi Shuib, Haziq’s father, is currently receiving treatment for gunshot wounds at the Christchurch Hospital. Meanwhile, two other Malaysians who were injured during the attack are being treated at the same hospital. 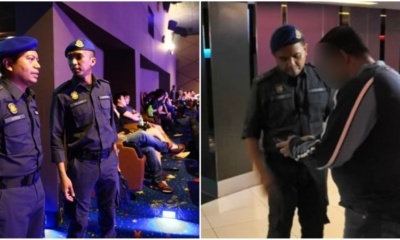 Thankfully, 46-year-old Mohd Nazril Hisham Omar and 39-year-old Rahimi Ahmad are reportedly in stable condition. 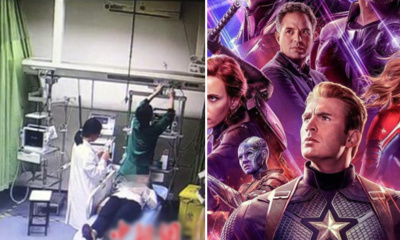 We hope that these three Malaysians will have a speedy recovery. On that note, we extend our condolences to Haziq’s family and we hope that they stay strong during this trying time. RIP to the brave Haziq.